Bow down to your princess and ensure you dodge these brutal finishers in the process. We are just a little over a week away from the release of Mortal Kombat 11! Late last week, we got the reveal trailer for Kitana, which shows her pitted up against D’Vorrah. We suspected the character had already been confirmed for the game when a short TV spot had her battling Scorpion, but her showcase video above ought to seal the deal at this point, if you needed further confirmation. 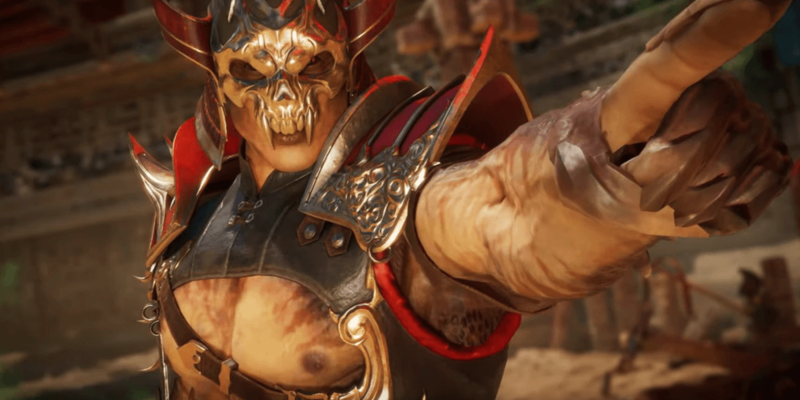 Complementing this news is a new video feature in which key members of NetherRealm Studios, the developer behind this game, discuss some of their favorite fatalities in Mortal Kombat 11. This one is definitely worth a watch, since series co-creator Ed Boon appears here, asserting Scorpion has one of his favorite finishers. Was there really any doubt? You also get to see some of the finishers for Skarlet, newcomer Geras, and puppet master Johnny Cage. Check it out below. 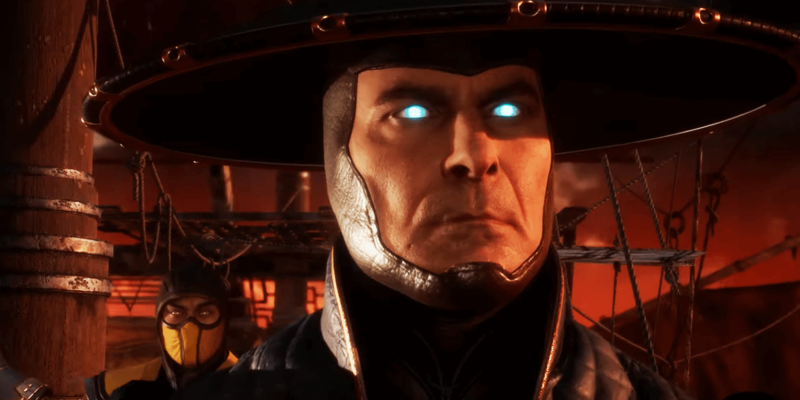 Mortal Kombat 11 picks up immediately after the previous entry in the series, Mortal Kombat X, in which Raiden upsets the balance of history after beheading and killing Shinnok. These events prompt a new and mysterious character named Kronika, The Keeper of Time, who’s apparently been watching over everything that's happened since the first game, to bring order to the universe by any means necessary. A couple weeks ago, we were introduced to a couple new characters, Cetrion and Kollector. These new fighters are sure to add some extra spice for those interested in trying something different. At this time, it’s unclear what their involvement in the story of the game will be, if any. In case you need an overview of what has been revealed for the game thus far, we have that for you right here. In early March, we were given a story trailer, which showed off more of the game’s plot and Kronika’s intentions to manipulate the series’ timeline by clashing the events of the past, present, and future with one another, along with the revealing of Cassie Cage as a playable character. In addition, Shang Tsung was revealed as one of the first characters to be up for grabs as downloadable content. He’ll be your personal host on his island and help guide you through a campaign-style mode known as The Krypt, where you can unlock special items after completing a variety of challenges. Returning to reprise the character is Cary-Hiroyuki Tagawa, the actor who portrayed Shang Tsung in the 1995 film adaptation by Paul W.S. 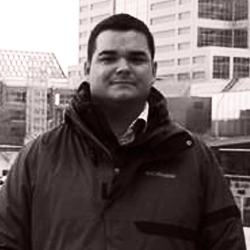 Anderson. To nobody’s surprise at all, Johnny Cage was revealed late last month as being an addition to the roster of fighters. The character has appeared in every installment of the series’ main line of games, except for his infamous absence from 1995’s Mortal Kombat 3, which caused quite a stir at the time and still remains an unforgiven blunder for some fans. Also revealed in February was Jade, whose appearance in the game was speculated on for a couple months. Needless to say, the wait was worth it and her reveal trailer packed quite the punch. In addition to that news, we also learned in February that Kabal, D’Vorah, and Kano were appearing in the game as well. However, only Kabal was worthy enough of the three to be chosen for his own reveal trailer. January’s reveal event came packed with quite a few surprises as well, which you can look at the rundown for here. That event showed us more of what we can expect from the gameplay, demonstrating some brutal character finishers while also including the story prologue highlighting how the events of Mortal Kombat X will influence this new entry in the series. Also revealed at this event was Geras, who is a brand-new face to the series, along with World Wrestling Entertainment (WWE) superstar Ronda Rousey voicing the character of Sonya Blade, who will also be playable in this title. Lastly, you can go back and view the announcement trailer for Mortal Kombat 11, which was unveiled last year at The Game Awards in December. It’s still a worthy watch, even if you have seen it already, but we’re still not over whoever chose that terribly mismatched song for the trailer. Hopefully somebody finished that track off with a brutal fatality when it came time to finalize the product. Mortal Kombat 11 releases worldwide on April 23rd for all major platforms, which includes PlayStation 4, Xbox One, Nintendo Switch, and PC. A Premium Edition has been announced as well. Stay tuned to Dead Entertainment for all the latest news on Mortal Kombat and the latest entry in the series!